Why has it been so hard and so complicated to build data apps? That’s a problem Venkat Venkataramani and his partners at Rockset set out to solve. Venkataramani, the new company’s CEO, had been managing online data infrastructure at Facebook. Fellow co-founder and chief technology officer Dhruba Borthakur was one of the founding engineers of the Hadoop Distributed File System. Chief architect Tudor Bosman co-created the Facebook graph search backend. He also worked at Google on Gmail’s storage and indexing backend, and at Oracle on database servers. They maintain too much time is being spent on data preparation and ETL (extract, transform and load). “Much of the infrastructure for building data apps was optimized for running on-prem or dedicated Linux servers,” Venkataramani explained. “While workloads were moving to the cloud, we were thinking about how to eliminate a lot of the steps. We were thinking about what is the simplest and most powerful product we can build? SQL is the database of choice for a majority of Big Data applications, but querying unstructured data on SQL remains painful, Peter Bailis, assistant professor of computer science at Stanford University writes in a blog post. The Rockset answer to this is to develop its own storage and indexing technology built atop RocksDB. Founded in 2016, the San Mateo, Calif.-based company recently came out of stealth and announced an $18.5 million Series A, led by Sequoia and Greylock, on top of $3 million in seed money raised earlier. 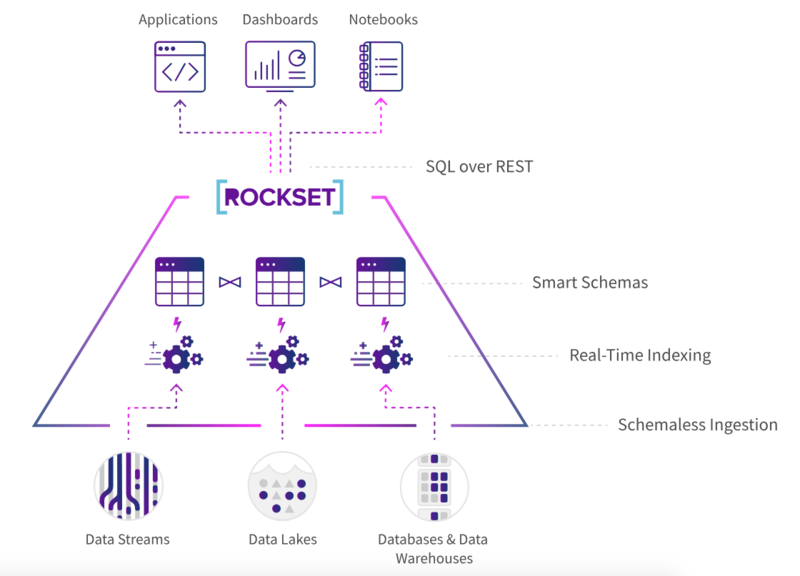 Offered as a SaaS product, Rockset is a serverless search and analytics engine that combines the power of search engines with columnar databases, providing provides fast SQL on diverse data. It relies of strong dynamic typing and indexing to make that happen. And it takes advantage of cloud auto-scaling to provide cost efficiency. 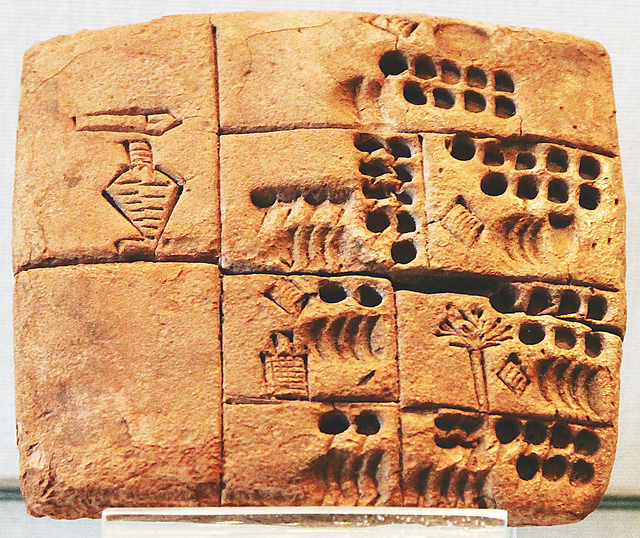 Rockset does not require upfront schema definition or data denormalization since it handles semi-structured data formats such as JSON, Parquet, XML, CVS, TSV by indexing and storing them in a way that can support relational queries using SQL, according to a white paper outlining its architecture. It can ingest data from real-time streams, data lakes, databases, and data warehouses without building pipelines. Rockset continuously syncs new data as it comes in without the need for a fixed schema. It is optimized for key-value, time-series, document, search, aggregation and graph type queries. The Rockset query optimizer uses a hybrid of rule-based and cost-based optimizations employing machine learning to learn a customer’s query patterns and make them more efficient. Elasticsearch and other search-based processing systems use similar approaches, he said. Rockset uses a microservices architecture using containers and Kubernetes with a cloud-agnostic approach. It employs RocksDB-Cloud as an embedded storage engine, along with a custom resource scheduler and custom C++ query processing engine. Ingestion and querying are auto-scaled separately based on limits set by the user. Though designed to be cloud-agnostic and can be run on any cloud, so far all of Rockset’s services are run and hosted on AWS and follow AWS security practices. Venkataramani sees uses for Rockset in personalization engines, IoT, security analytics and other real-time applications. Rockset does not support OLTP and the company has no plans to address transaction processing anytime soon, Venkataramani said. Feature Image: “1a_09_2045UrukÉcriturePréCunéiforme” by Claude Valette. Licensed under CC BY-SA 2.0.